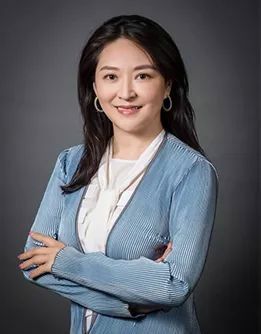 She Loves Tech World’s Largest Startup Competition Focused on Women and the Technology Is Back! 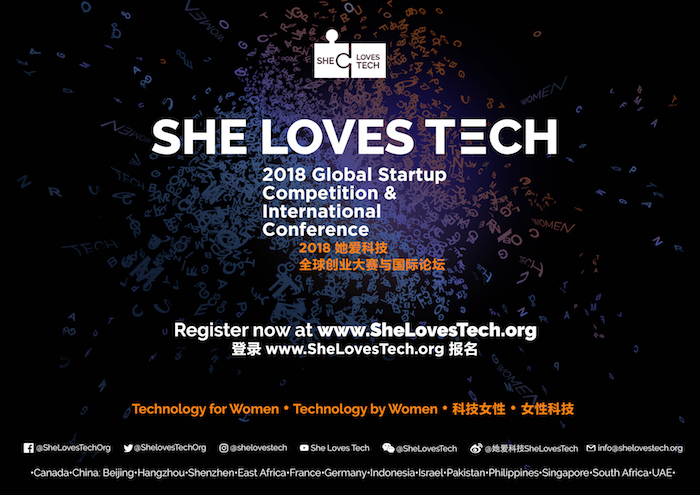 The She Loves Tech 2018 Global Startup Competition will be held in 14 “One Belt One Road” locations across Canada, China, France, Germany, Indonesia, Israel, Kenya, Pakistan, Philippines, Singapore, South Africa and the UAE. 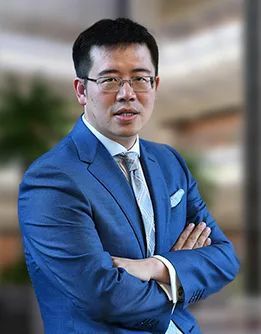 With local rounds held from June to August, local round winners will finally meet in Beijing, China for the global finals happening at the International Conference on September 15, 2018. Led by She Loves Tech, a global initiative aiming to showcase the convergence in the latest trends in technology, entrepreneurship, innovation and the opportunities it creates for women, the competition is expected to attract over 500 women impact and women-led startups from around the world, where they will benefit from an interconnected global network of like-minded innovators, mentors, investors, and other supporting organizations. 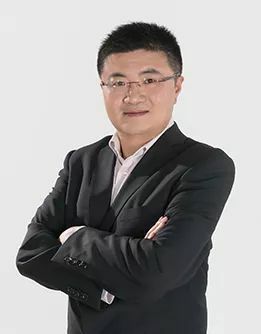 The winner of the global final will receive a custom "Startup Booster Pack", which consists of exclusive mentorships from leading investors and industry experts, consulting services (China landing, China IP protection, financial, legal and HR advisory, product and technology development, etc. ), fast-track entry to partner programs, media exposure, workspaces and more! 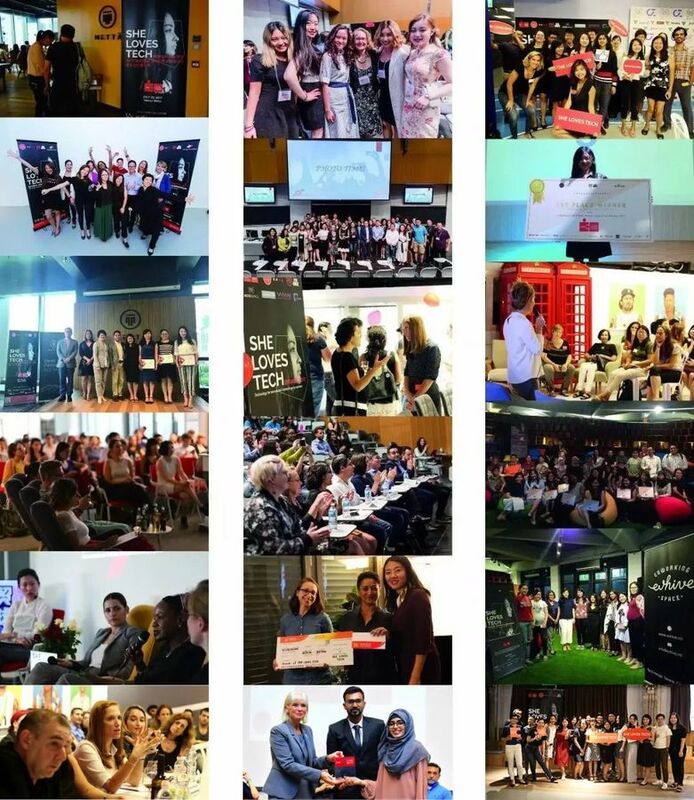 Winners from each local round will receive a trip to Beijing, China where they will receive a spot to pitch on an international stage, attend the She Loves Tech 2018 International Conference, and participate in a high-level boot camp consisting of company visits to leading technology companies and numerous networking opportunities with China’s tech ecosystem players. 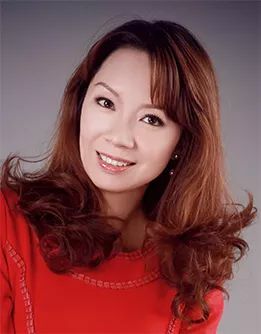 The global final and China round winners will also receive a trip to Singapore to participate in the Singapore Week of Innovation and Technology's (SWITCH) Women in Tech Conference, and visit startup incubator Block71, fintech and blockchain hubs, leading VCs etc. held on September 18-21, 2018 (flights not covered). Supported by the Singapore government, SWITCH is Singapore's first platform showcasing the country's vibrant entrepreneurial and technology innovation ecosystem. In connection with the 2018 ASEAN-China Year of Innovation, SWITCH will also showcase China-ASEAN technology and innovation collaboration opportunities. Teja Ventures, a venture capital fund with a gender lens and She Loves Tech's official venture partner, and other affiliate funds will be actively looking to invest in the top startups coming out of the global competition. Leading VCs, funds and startup incubator/ accelerator programs will be present at the every round to judge, mentor, and look at the startups coming out of the competition. 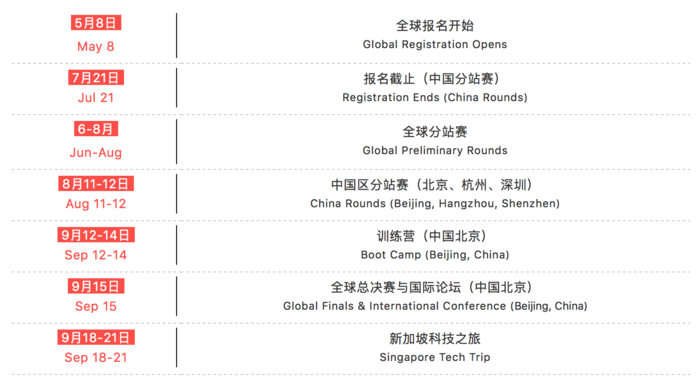 In addition, a mentorship session will be organized for the finalist startups pitching at every round. Past judges have included 36Kr, 4YFN, 500 Startups, Chinaccelerator/SOSV, Citrix, CocoonCapital, CUBE GmbH, DLA Piper, ESMT Berlin, Facebook, GobiPartners Inc., Green Harbor Investment, Hearst Asia Investment, hDock42, INNO AngelFund, Jing Data, Legend Capital, MerkSpace, New Frontier Investment, Mountain Pine Capital, Orami Thailand, Plug & Play, Ruisheng Capital, Tech Temple,Teja Ventures, TLV Generator, TNF Ventures, West Tech Fest, WMN, Yazamiyot, Yigal Arnon & Co., ZhenFund, etc. 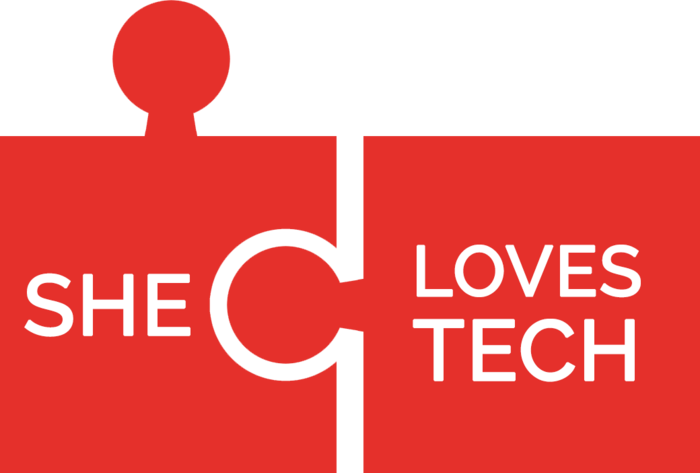 The theme for the She Loves Tech 2018 International Conference is "Women and AI". 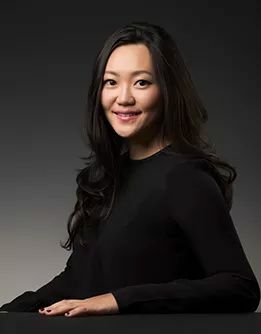 Consequently, the event will feature the women who are shaping the industry behind the scenes as well as keynotes from leading executives, entrepreneurs and investors in the technology space, panels discussing key industry trends, curated breakout sessions and the finals of the She Loves Tech 2018 Global Startup Competition. 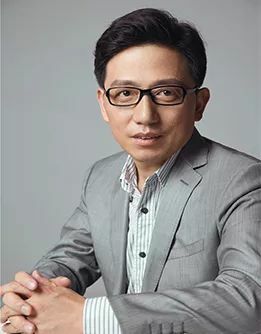 2017 conference speakers include Jane Sun (CEO of Ctrip), Annabelle Long (Founding and Managing Partner of Bertelsmann Investment Fund), Yuanzhu Cai (Vice President of iQianjin), Joy Chen (Best-Selling Author), among others. · Are a significant proportion of end-users or consumers female? · Are products specifically designed with women users in mind? · Does the product itself address a problem that disproportionately affects women? The use of science and innovation to invent useful things to solve problems. This extends beyond digital, information, or internet-based technology and covers everything from hardware to the creation of new product and solutions to existing problems. 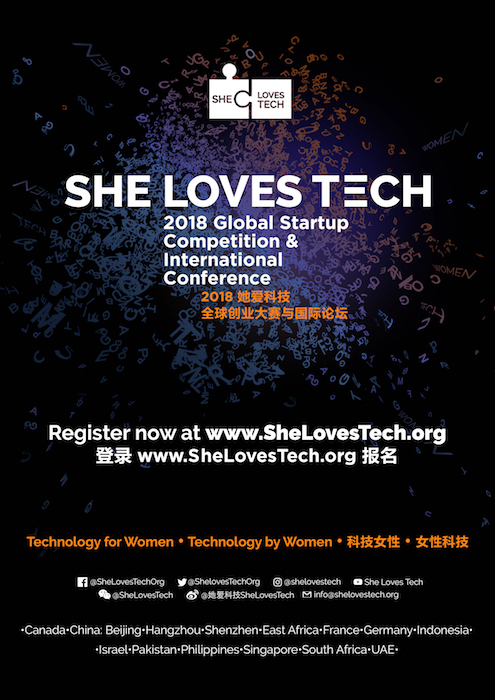 She Loves Tech 2018 Global Startup registration deadline varies depending on round location.